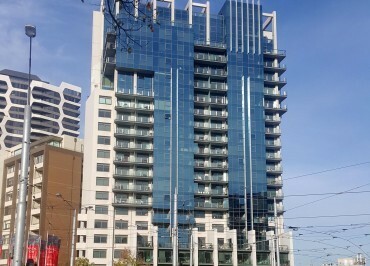 Located on the corner of St Kilda Road, Park Street and Albert Road, South Melbourne, The Hallmark was formerly a 12 storey Travelodge Hotel before re-development to a 20 level residential complex in 2005. 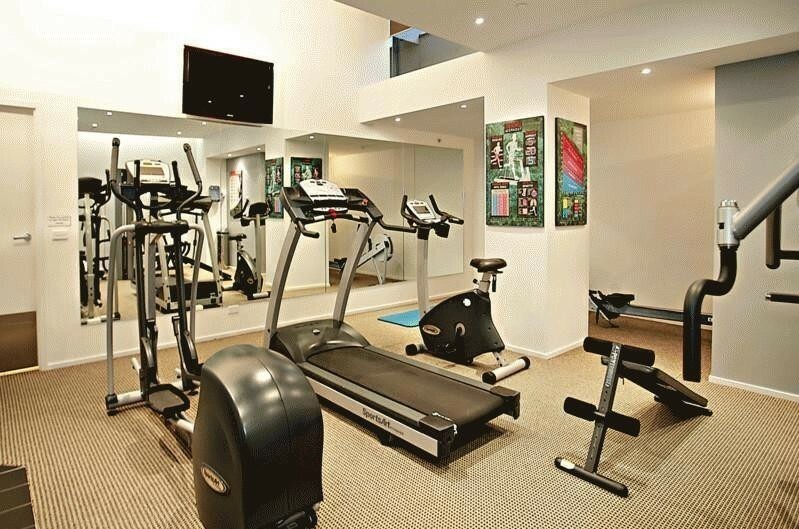 As part of its re-development the property has undergone extensive works that provides residents with an outdoor heated pool, gymnasium, enhanced security, sauna and steam rooms, extensive guest parking and on-site building management. 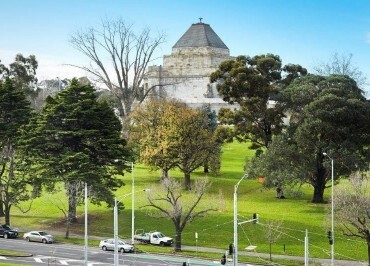 Pedestrian access is through the secure St Kilda ground floor main entrance or the Park Street car park that is also fitted with a pedestrian gate. 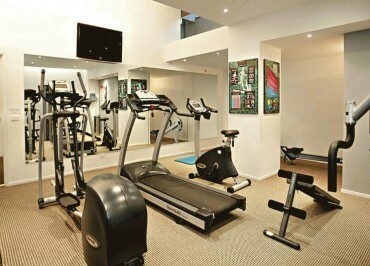 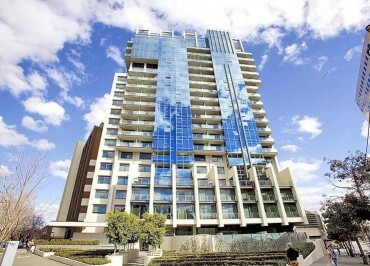 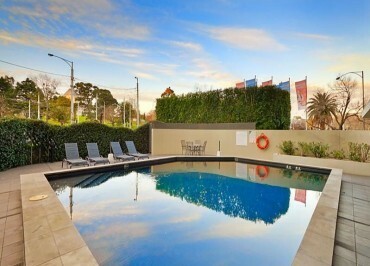 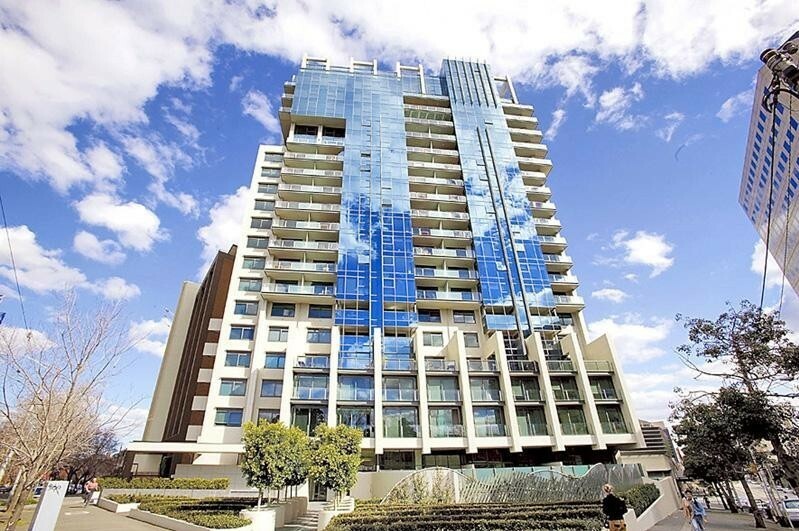 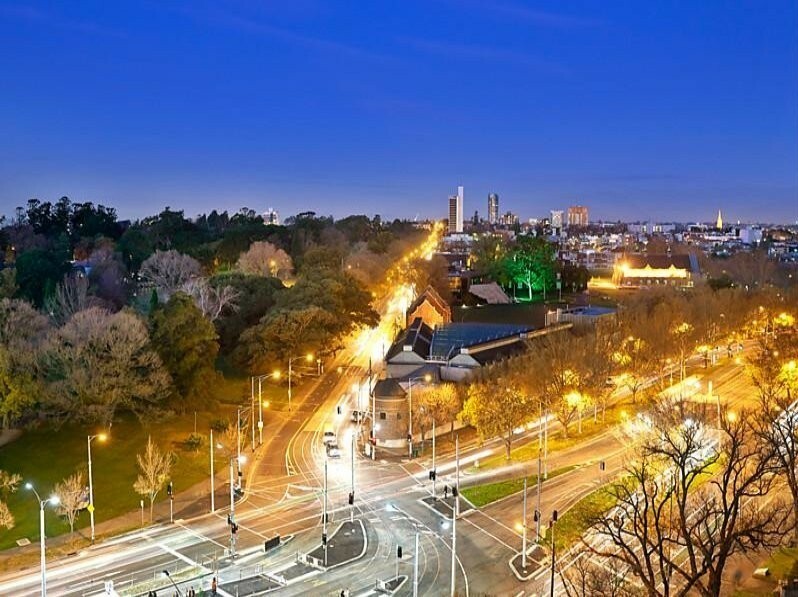 The property is directly opposite domain tram interchange with access to many of Melbourne’s landmark facilities. 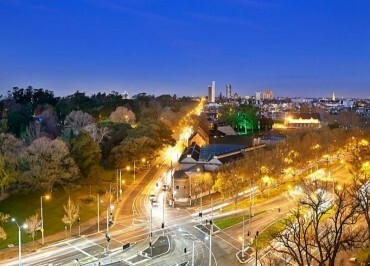 The Hallmark is perfectly position between two of Melbourne’s most famous stretches of parkland, coupled with lifestyle enhancing attractions and facilities. The property is also a short walk or tram ride to the CBD and provides access to many of Melbourne’s leading private schools. 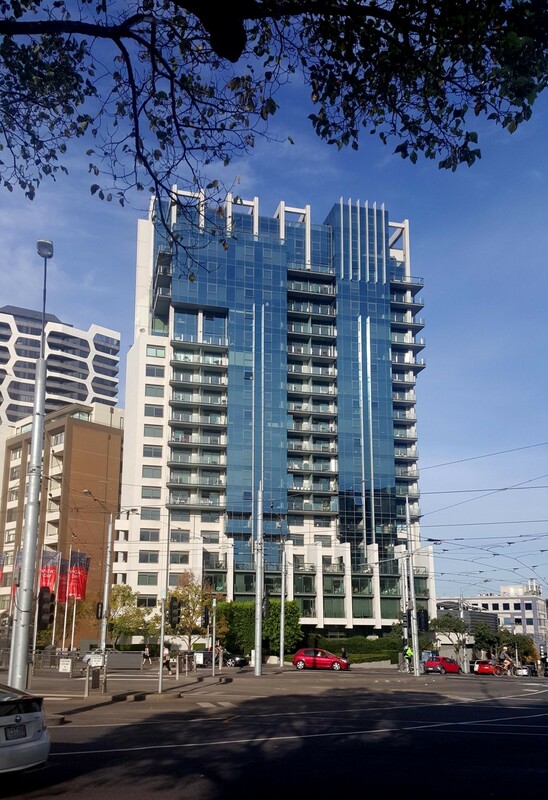 Recently, further upgrades at the property has included enhanced security access controls, a redesigned Building Manager's Office, broader CCTV coverage (internal and external), development of The Hallmark website and improved communication methods for owners and occupiers. 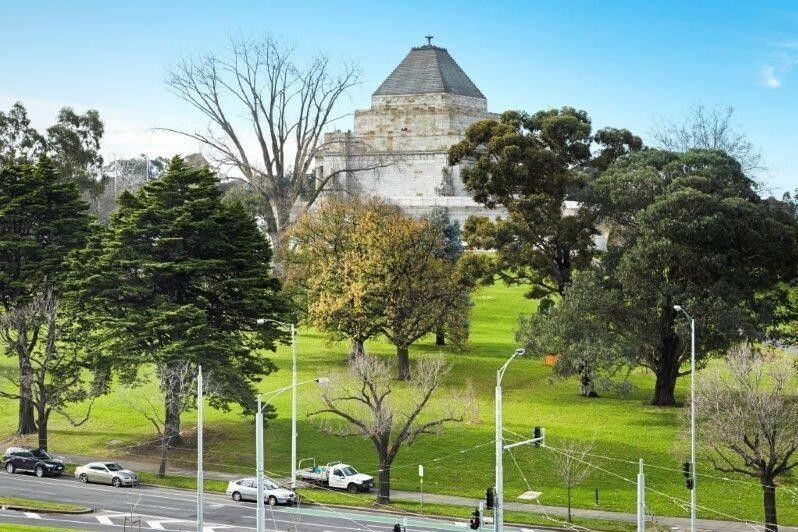 The Hallmark is a safe and well-managed property, ideal for any investor, tenant or the owner occupier.